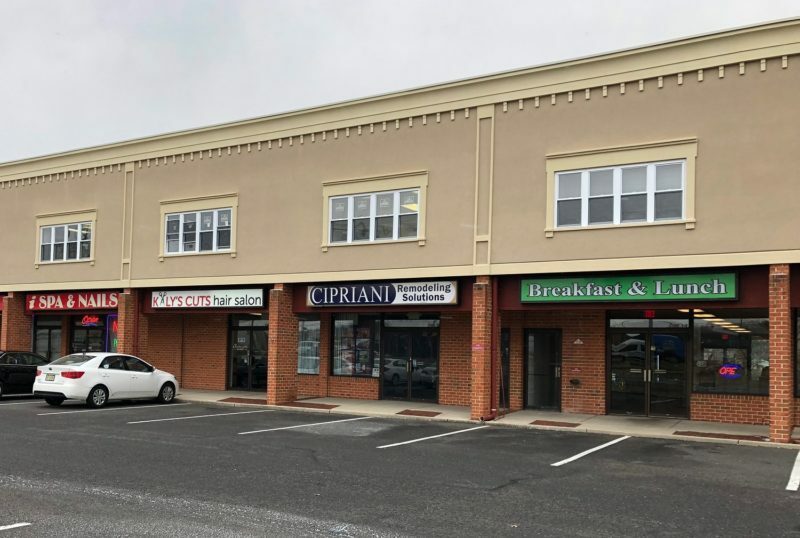 A home remodeling company is expanding and has taken space at a Mount Laurel shopping center, under a newly announced lease by Vantage Real Estate Services. In a news release, Vantage RES said it represented Cipriani Remodeling Solutions in the deal at 4201 Church Road. The full-service design-build remodeling business, which is based in Woodbury, will use the new space as a showroom, allowing it to expand its offerings to customers in neighboring locations. Vantage RES Sales Associate Ken Richardson and Emily Stein, director of health care services, brokered the transaction. They noted that Cipriani joins Good Foods To Go, Certa Pro Painters, Kaly’s Cuts and others in the two-story mixed-use plaza known as Ellipse Shopping Center.